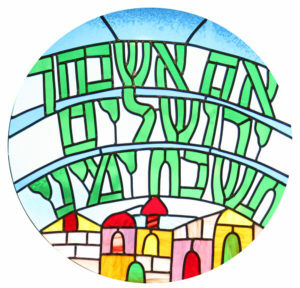 For centuries, Jewish rabbis and their students have contemplated and written about the letters that comprise the Hebrew alphabet. Each letter is seen as having its own personality, character, and message. This collective lore provides the reader deep insights into Jewish thought concerning the Messiah, the walk of faith, and wisdom for one’s own walk with God. 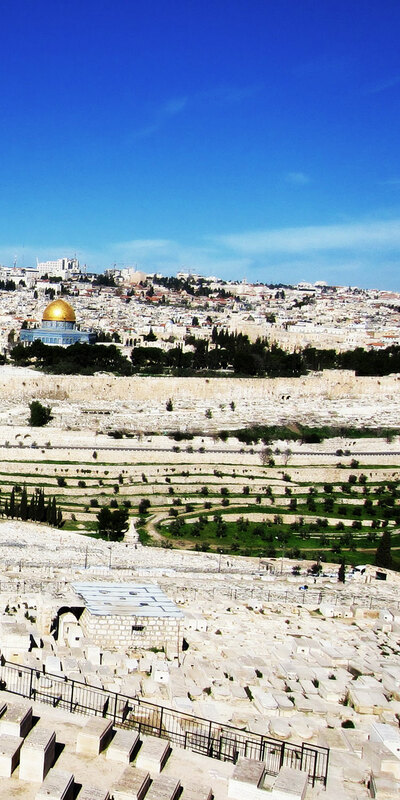 After the author’s first trip to Israel in the early 1990’s, he developed a desire to learn Hebrew. Imagine his surprise when he discovered the many books rabbis have written over the years just about the Hebrew alphabet. What could so capture their interest and imagination that they would devote themselves to this pursuit? And imagine the author’s surprise when he discovered how these writings reflected so many truths about Yeshua HaMashiach (“Jesus Christ”)! This book is the result of these discoveries and the rich insights contained within the “jots and tittles” of the ancient Hebrew alphabet. Grant Luton has taught Technology Education on the junior high and high school levels for thirty years, including one year in England as a Fulbright Scholar, and one year at Kent State University's School of Technology. He served for ten years as Assistant Executive Director for the National Museum of Education, formerly the Partnership for America's Future, Inc.
Grant is an accomplished pianist as well as a published author whose book on Biblical Hebrew, "In His Own Words", is presently being sold internationally. He is contributing author for several Technology Education textbooks and has developed curriculum in the areas of Electronics, Robotics, Holography, Photography, and Construction. His elementary education space exploration curriculum was featured at NASA's Lewis Space Research Center summer teacher workshop. Grant has also developed instructional materials for the Duracell and Sears Craftsman educational programs. Grant Has been married to the same lovely bride since 1979 and has three children and one grandchild. 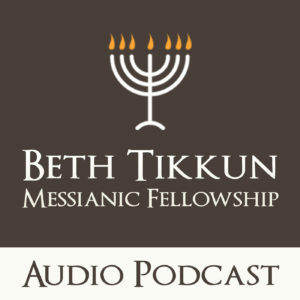 A home Bible study that started in Grant's home in 1994 grew to become Beth Tikkun Messianic Fellowship five years later. Grant has been the Congregational Leader of this fellowship since it began in 1999.